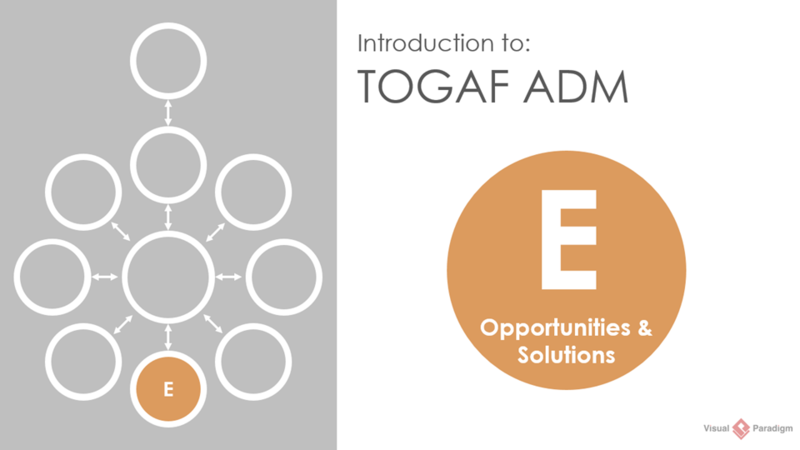 Learn TOGAF visually, navigate the ADM and develop deliverables for each development phase. 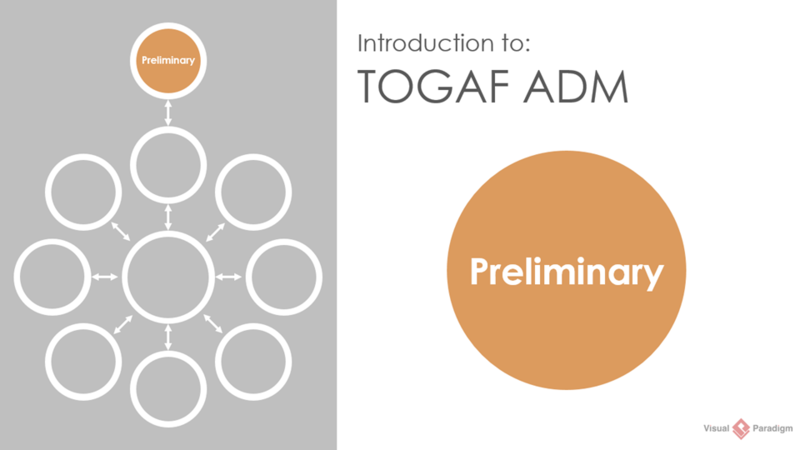 Learn visually, navigate and develop deliverables for each TOGAF ADM phase. 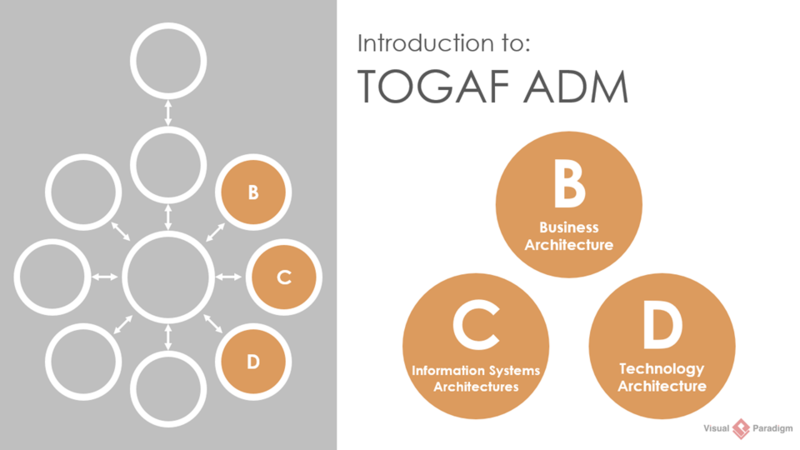 Our TOGAF software allows you to use the standard TOGAF® ADM diagram to traverse and get your enterprise architect growing intuitively without going back and fourth with stacks of documentation and standard references. Our TOGAF software provides enterprise architects visual and actionable activities for developing all the deliverables for the entire TOGAF Architecture Development Method (ADM) with instructions, modeling tools, samples, guidelines and techniques. 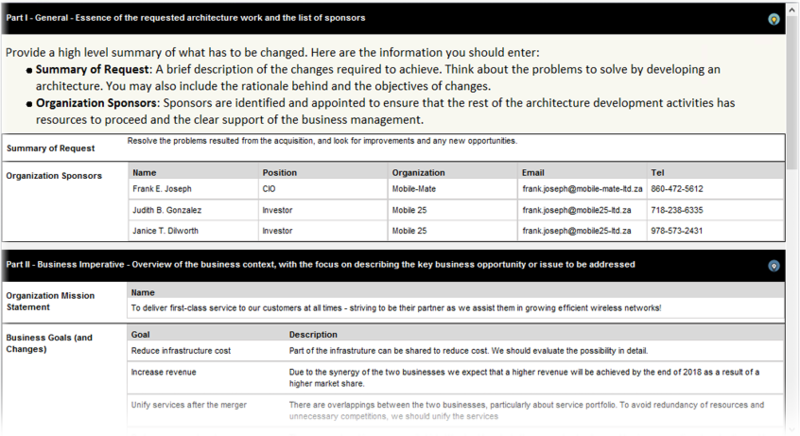 You really don't need to learn too much in order to develop an enterprise architecture because all you need is to follow the instructions and samples, and fill in the blanks. 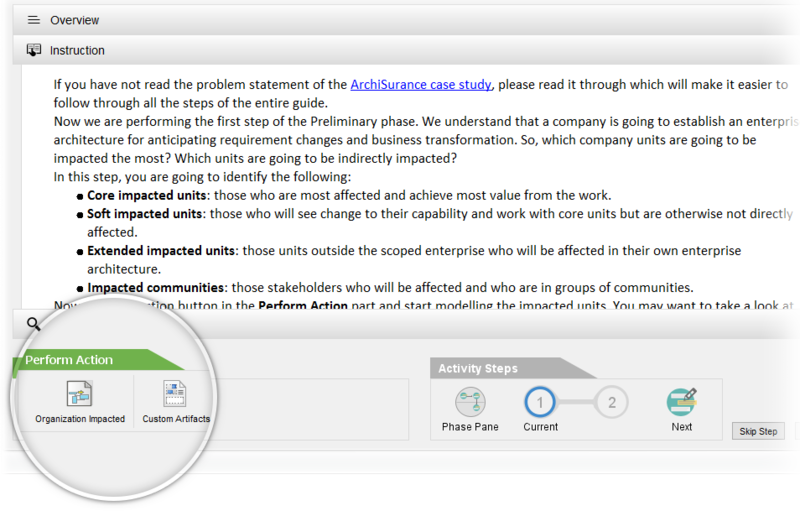 Drill down from process activities to development steps for deliverable composition, Visual Paradigm lets you take the recommended steps for performing the deliverable development. 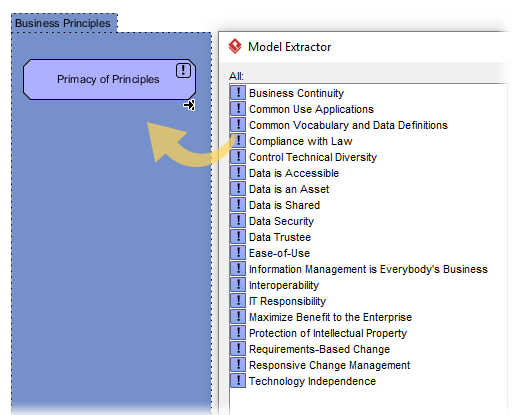 Or alternatively, architect can have the freedom to customize the content of any section by inserting text or diagrams whenever it is desirable. 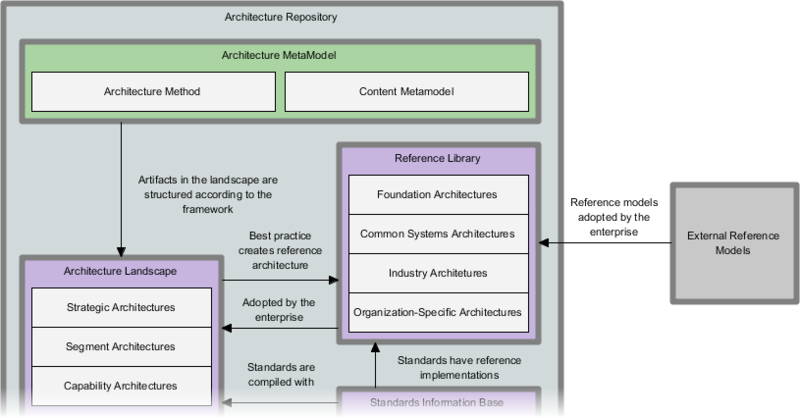 All your work will be saved with versioning from different teams as the architecture work progresses. 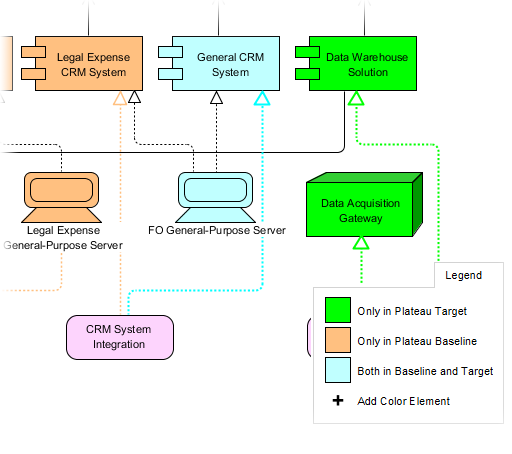 You can generate deliverable upon the completion of a deliverable activities. 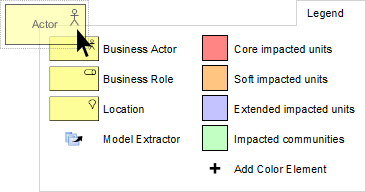 Now you use shape legend as a form of annotation illustrating diagram shape being used, you can also create diagrams with a set of pre-defined shapes for a specific viewpoint. This way you can focus on shapes that are important for that particular viewpoint without being distracted by the huge collection of shapes for visual modeling language. 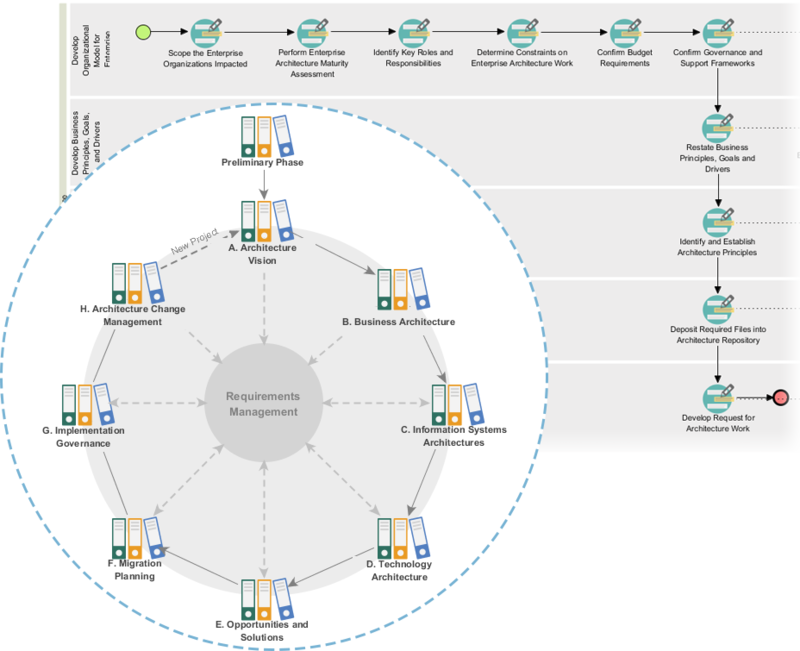 Visual Paradigm allows you to configure the standard TOGAF architecture repository structure or any other kinds of documentation taxonomy as needed for your organization by configuring, categorizing, drag & drop files visually to the documentation cabinet.